This week, director Denis Villeneuve spoke — and 007 fans have been chewing over his words. With that in mind, it’s time to mull over some more questions. Is Villeneuve really out of the picture? If you believe the Den of Geek website, he’s outta here! 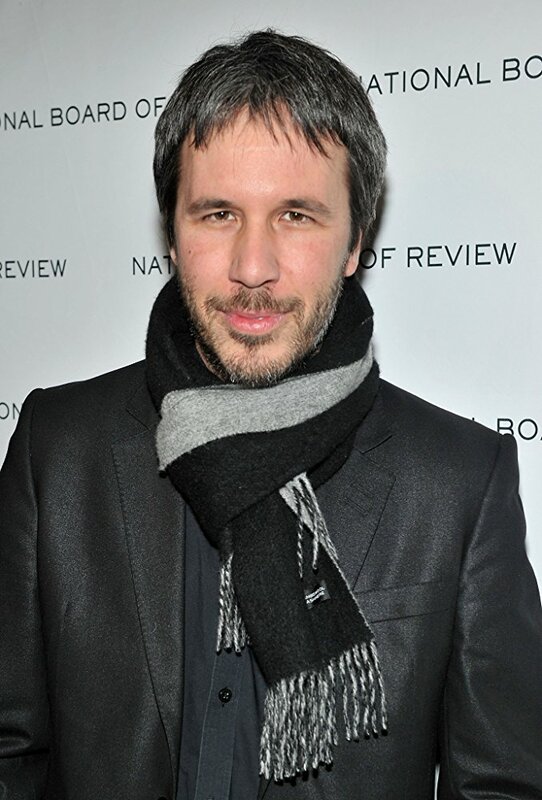 Headline: “James Bond 25: Denis Villeneuve Turns Down Directing.” He’s off working on a new version of Dune. However, Den of Geek didn’t do its own reporting. It analyzed Villeneuve comments from the 4 Quadrant podcast. Is that significant? Well, Eon Productions boss Barbara Broccoli waited plenty long for star Daniel Craig to decide whether he wanted to come back to play 007 for a fifth time. Craig, according to Daily Mail scribe Baz Bamigboye (who has a history of 007 scoops proven correct), is “rooting for” Villeneuve to direct Bond 25. Given how Broccoli has given her star plenty of time to decide whether to come back or not, is it a big stretch to indulge his taste in directors — at least for a while longer? At least long enough to see whether Dune will be made? Remember, this quote. “Daniel Craig is Bond, forever, as far as I’m concerned,” Broccoli told the Huffington Post in 2015. But there’s a release date! They can’t wait forever, can they? No, but Bond 25 hasn’t exactly reeked of urgency. Meanwhile, release dates can be changed. Batman v Superman: Dawn of Justice had three release dates. And (and long-time readers knew this was coming) Bond 25 doesn’t have a distributor yet. That November 2019 date is written in sand until there’s a distributor. This is NOT a prediction. However, is it unreasonable to think Broccoli and Craig (who had a co-producer credit in SPECTRE) might wait a while longer to see if they could snare Villeneuve? Not unreasonable at all. We’ll see.